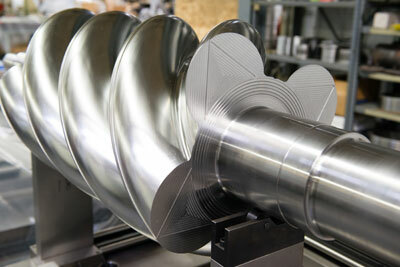 Gerhard Designing & Manufacturing, Inc. is a premier fabricator of precision Rotating and Helical compressor screws up to 25 inches in diameter. 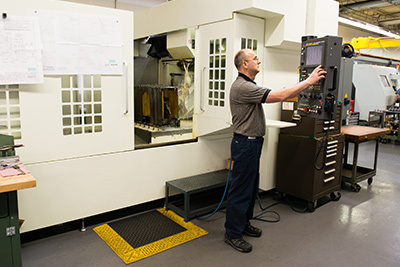 With over 37 years of continuous operation, our engineers and operators will guide your project through each step from solid modeling to finished parts. Our process is built from the ground up on strict quality control standards to ensure each part is accurate and fitted properly to mating parts. You can be assured of quality parts produced by Gerhard Designing & Manufacturing, Inc.